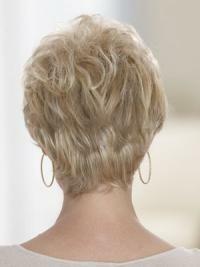 From messily hair style to modern and beautiful, craft your own look with this short femine wig. It features soft wavy layers frame your face perfectly and high Heat Friendly Synthetic Wig fiber create the look of full, thick, healthy hair. 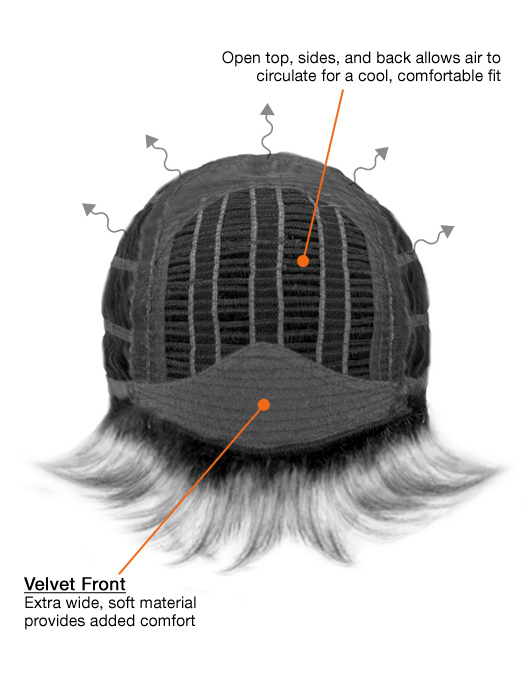 Also throughout the wig there are tapered layers all the way down to the nape. 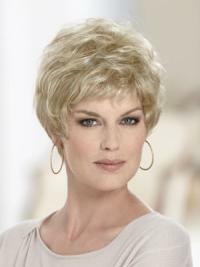 This pretty, ladies wig is light to wear and will feel comfortable all day long. I love my newly received wigs! 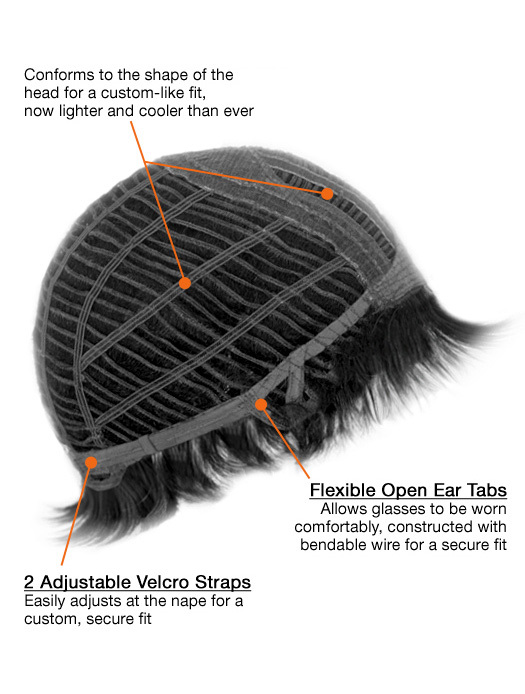 the price is reasonable for this good quality wig. the size and the color are all fit me very well.i will be back. It is my favorite!! !I love this wig with a lot of hair, she is wild and easy to wear. I love this wig style very Beautiful just like the picture! with breast cancer and about to start chemotherapy, it has made me feel much more positive about the daunting prospect of losing my hair. Thank you so much, it has made this difficult time a little easier to cope with. I will definitely buy my wigs from you in the future and will glady recommend you to all. Thank you very much for all your help, I'll def be shopping with you again. The customer service has been great.